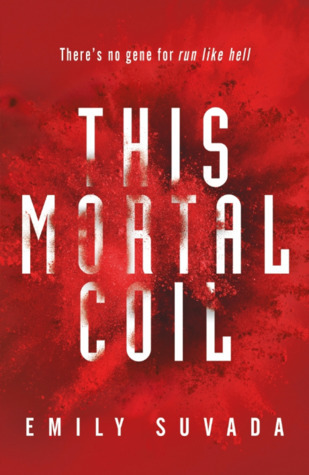 I was lucky enough to receive an ARC of This Mortal Coil by Emily Suvada who happens to be an Australian author!!! This is her debut novel and it’s a sci-fi / kind of apocalyptic novel about genes manipulation and a really cool virus. But we’ll get into that a bit more in a second. This book comes out in a couple of days and if you’re interested in genetics and sci-fi novels (which there totally need to be more of in YA) then I would recommend this book. This book’s premise / world was everything I’ve ever wanted, but the actual plot was a bit cliche. The first chapter was a dream come true! It perfectly set up this amazing sci-fi world where genetic manipulation is common and a really interesting deadly virus has been released into the world. 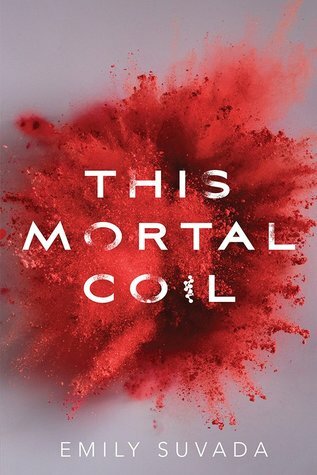 I loved the beginning of this book, the virus was so unique and interesting?? I loved it??? But the book didn’t really explore these topics in the way I wanted. There was far too much focus on teen angst and romance that was unnecessary. Where are my platonic friendships? my basically brother sister relationships???? The main character was quite a special snowflake. She was incredibly talented, didn’t have any defining flaws or interests that weren’t vital to the plot, and she even had the “magical make over” transformation scene. Plus the plot relied heavily on the one thing that made her different from everyone else. And maybe you could justify it by the end as not truly being special snowflake syndrome… but that’s up to you. I didn’t mind the characters in this story overall, but I feet like none of them were that unique. I never really felt like I knew them as people? They were there and filled a narrative purpose but they had nothing that made them interesting. Plus our character kept saying something in one chapter then saying the exact same thing just rephrased a bit in the next which got a bit annoying. In terms of the ending… I feel like it was a bit cliche. There was basically no foreshadowing, it felt like the easy way out. I guessed some of the plot twists and I just think it could have been so much better. 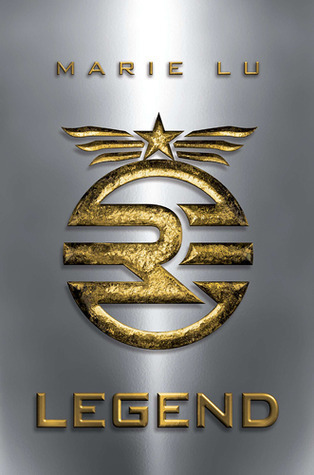 I did love the genetics / sci-fi aspect and I am always partial to a post apocalyptic novel. I was really hopeful for this novel but ultimately I was let down by how unoriginal the plot was. I felt like all of the characters lacked defining traits. 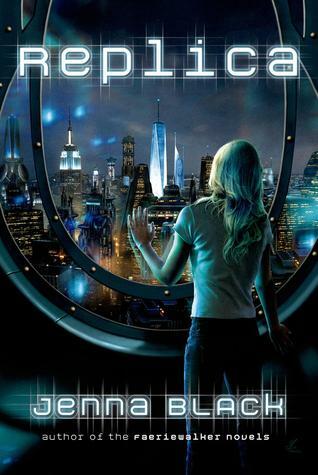 The Replica trilogy by Jenna Black is one of my favorite sci-fi worlds (shh let’s not talk about how I haven’t read the last book yet) but I hear basically no one talking about it?? This series is about cloning technology and the socioeconomic divide in a futuristic city. 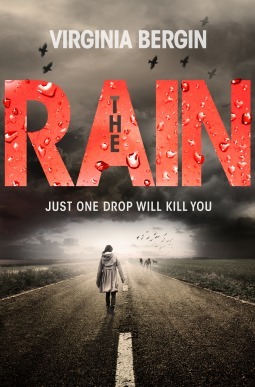 The Rain by Virginia Bergin (titled H20 in the US) is one of my favorite apocalypse stories. It is a really unique premise that is genuinely terrifying and the main character Ruby has a really unique voice. 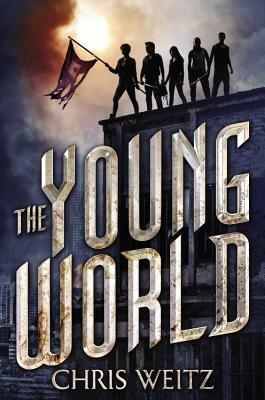 The Young World by Chris Weitz also has a virus, but it’s a very different sort of virus. This one has more typical apocalypse survival type things, and there’s also a bit of cannibalism if that’s your sort of thing. I picked up this very book today when I was not supposed to be book shopping 😮 It’s not the type of book I often read, but it sounds very intriguing and is certainly eye-catching. You should definitely give it a read! The cover is amazing and so is the concept.